After premiering at the 2015 Sundance Film Festival, Sony Pictures Classics has declared that “The Bronze” will open in select cities on March 18. 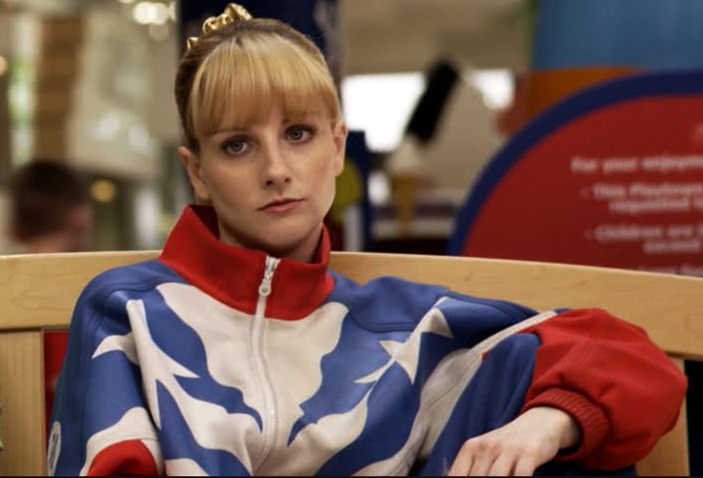 Melissa Rauch of “The Big Bang Theory” stars in and co-wrote the film with her husband Winston Rauch. Directed by Bryan Buckley, the film also stars Thomas Middleditch, Sebastian Stan, Gary Cole, Haley Lu Richardson and Cecily Strong. “The Bronze” will open in select cities on March 18, 2016.